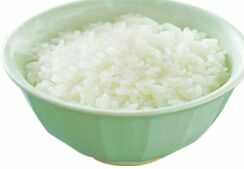 as a person who lives at the southeast asia rice is like the main food here. like, we eat rice on every single meal every day. but i have no idea what's a "diced rice" though. 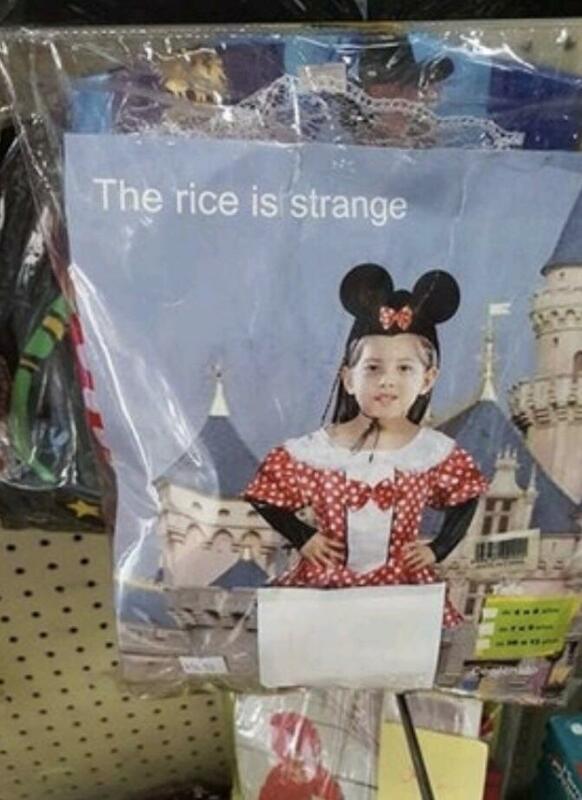 I hate rice. In the state (i am indian) i come from it is the main thing to eat stuff with. I prefer chapati. I don't see what's so funny about this and how it became a "meme". What type of rice are we specifically talking about? Chapati is a lil hard and is made of wheat? I'm never amused, so what's the point of being amused? Yep. Don't like just rice. Yesterday, I'd get to chat with a friend I wanted to be close to on Discord. It's not today, but the memory still amuses me. Isnt every meme kind of useless garbage?